At Brighton Implant Clinic we offer cosmetic Porcelain Veneers, a procedure that can help you gain that beautiful, winning smile you’ve always dreamed of. Dental veneers are thin shells made of porcelain and bonded to the front surface of the teeth. Porcelain veneers have been made popular by the makeover shows on television. A big reason why they are so popular and widely used is because of how effectively porcelain veneers can help fix problems with our teeth. 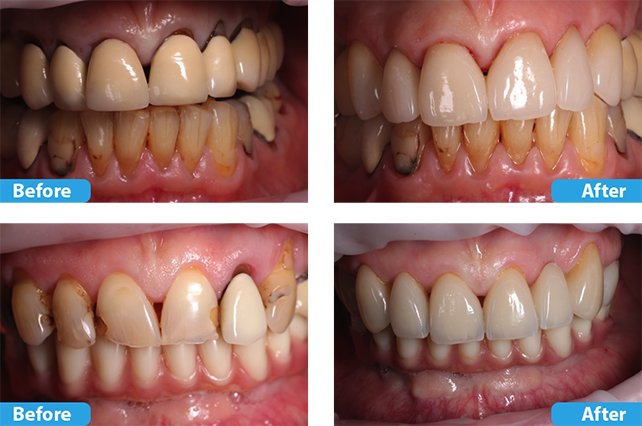 Porcelain veneers can fix teeth that are discoloured, worn down, chipped or broken. 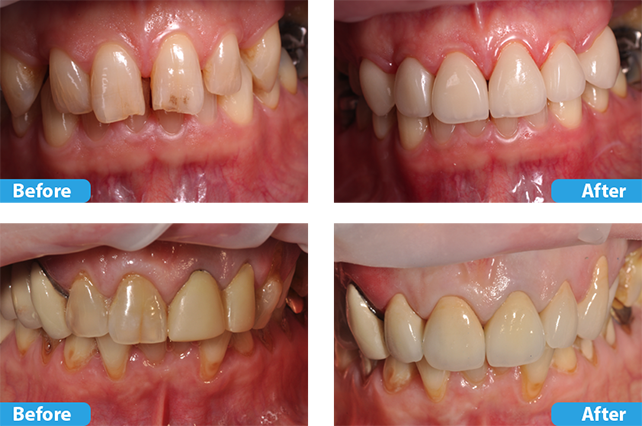 Veneers can improve upon teeth that are misaligned, uneven, or have gaps between them. No matter what the problem may be, when porcelain veneers are bonded to the teeth, they result in an improved appearance. Veneers are ultra-thin, custom-made porcelain facings which are bonded to your teeth in a simple, comfortable procedure that requires just a few appointments. 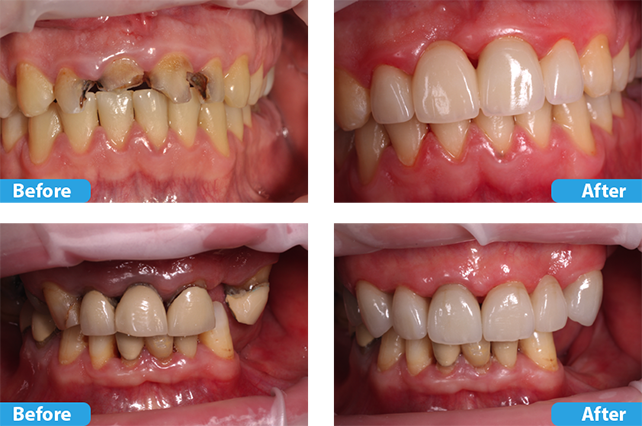 Made from porcelain, veneers are a fantastic way to fix front teeth. You can whiten your teeth, close spaces, and create a great smile easily and affordable. 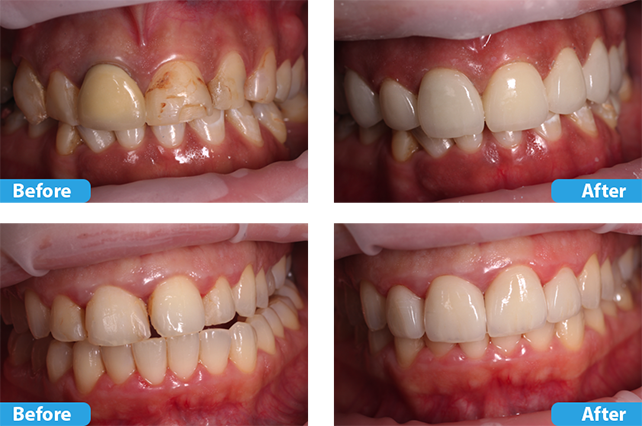 Veneers can help brighten front teeth that have permanent stains or discolouration that can’t be whitened. They may be used to correct small gaps between the front teeth, or to fix teeth that are poorly shaped or slightly crooked. At Brighton Implant Clinic we produce all our own laboratory work in our in house dental implants laboratory, this means that you are able to meet the dental technician who will be making the porcelain veneers. Any specific instructions or details of the final porcelain veneers can be discussed in person with our dental technicians. For further information please feel free to email us or contact us by phone and speak directly to one of our experienced dentists. 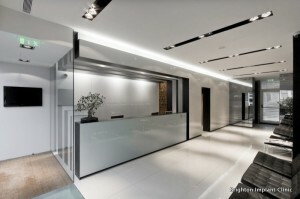 Hi Jessica, thank you for your enquiry regarding porcelain veneers. We start our prices for porcelain veneers at £295 per veneer and you can visit our full price list on our website. If you would like to discuss the options of treatment with one of our specialists we can organise a cosmetic consultation with our dentist Dr Guido Cuba in our Hove branch. During this appointment the dentist can carry out a full assessment and provide a Treatment Plan for you with the recommended course of treatment broken down into the different appointments and prices. If you would like any further information or to organise an appointment please contact our Hove clinic on 08001116623. I have a misaligned jaw, which caused to crack a lot of my teeths, do you think I will be still suitable for porcelein veeneers and also if it will be affecting the maxillofacial surgery that I am intending to do in the future (once I have the money)? Hello – I want a veneer on a front tooth. I dont live in Brighton (around 40 mile round trip) and work full time so I want to minimise the number of appts needed. Appreciate I would need an initial assessment. How many appointments after that would it take? How much does a cosmetic consultation for veneers cost? How long would the veneers approximately last? Does the same apply for crowns as well? Hi, I was just wondering what was your price for veneers and if you offered price plans in order to pay the treatment off in a more affordable way? Hi Paul, thanks for your email. Before having any dental treatment we would recommend that you have a full assessment to make sure that the correct treatment is provided for your particular case. 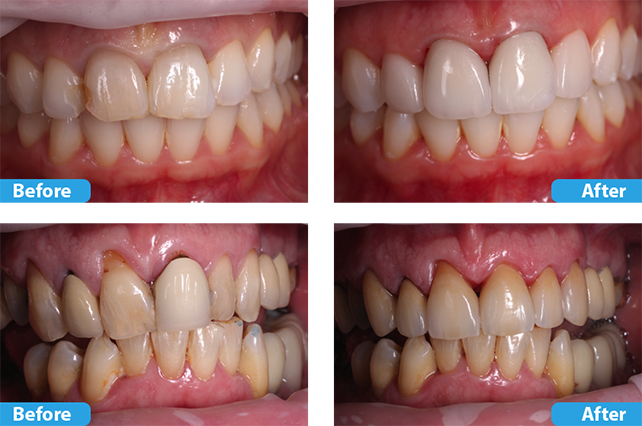 Dental veneers are very conservative restorations that can improve function and appearance of natural teeth. For more information about prices you can visit our price list. If you need any further information please feel free to contact us.